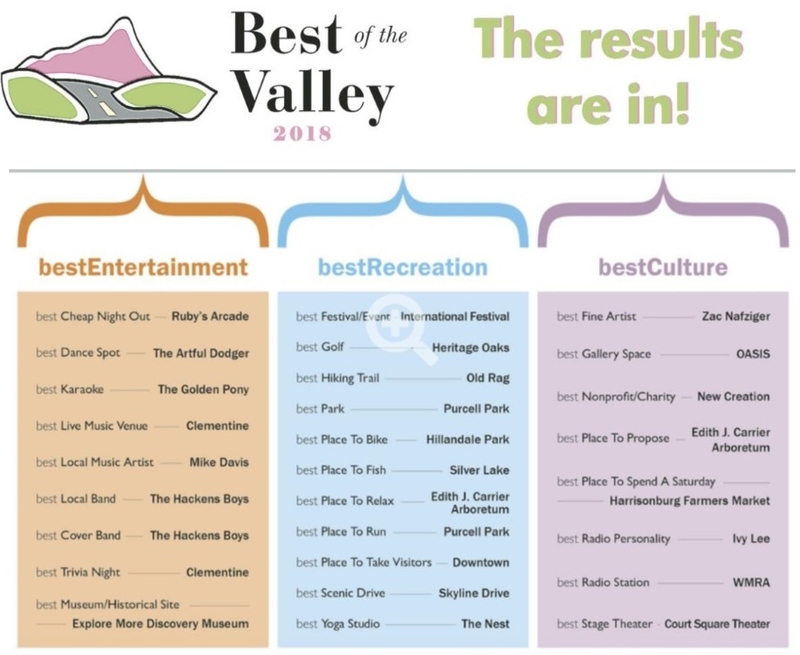 Daily News-Record (DNR) readers have named the Harrisonburg International Festival, “Best Festival/Event” in the Best of the Valley 2018 poll. Each year DNR readers vote on their favorites in six categories with 80 different awards. This year there were 2,000+ submissions. We think that’s just more proof that the FairField Center’s annual event is a crowd-pleasing success! View the list of all the winners HERE.